To create this cocktail of the week, add Disaronno, vodka and lemon juice into a shaker with ice. Shake vigorously for 10 seconds and strain into rocks glass with fresh ice. Top with ginger beer and garnish with lemon zest. 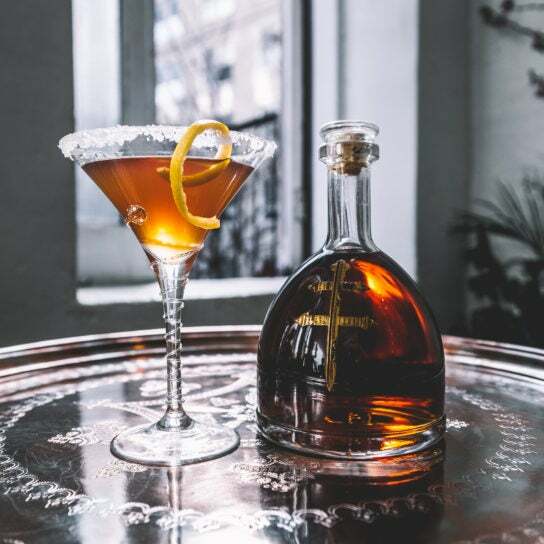 Two household Italian names come together on this week’s vodka cocktail, as historic liqueur brand Disaronno collaborates with famed zig-zag fashion house Missoni. 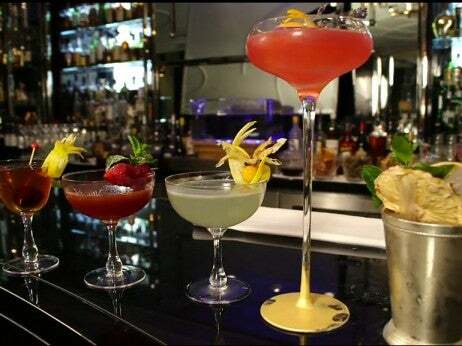 The cocktail is a nod to creative director Angela Missoni in celebration of her 20th anniversary. 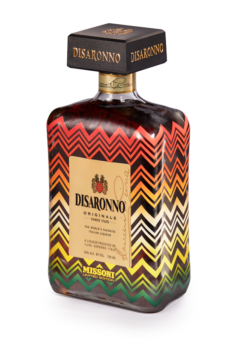 Each year, Disaronno taps an Italian designer to partner in the brand’s Icon project supporting the charity Fashion 4 Development, and now Missoni is lending its iconic motif to the liqueur bottle. Following collaborations with acclaimed Italian fashion brands Moschino, Versace, Roberto Cavalli and Etro, the limited-edition bottle is adorned in bright Missoni colors for a cause. 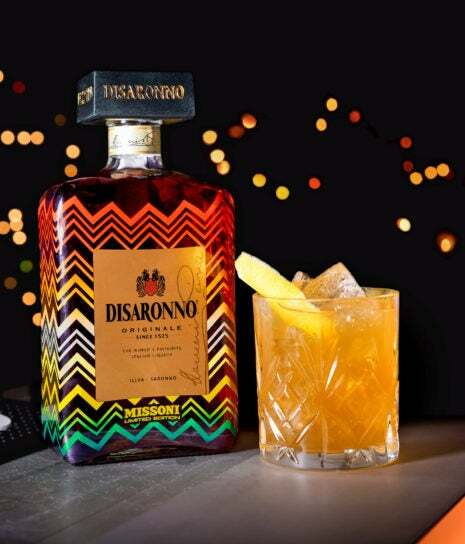 Disaronno Wears Missoni is available as a limited-edition 750 ml bottle and mini set of three. A portion of proceeds will be donated to Fashion 4 Development’s humanitarian efforts in Africa. 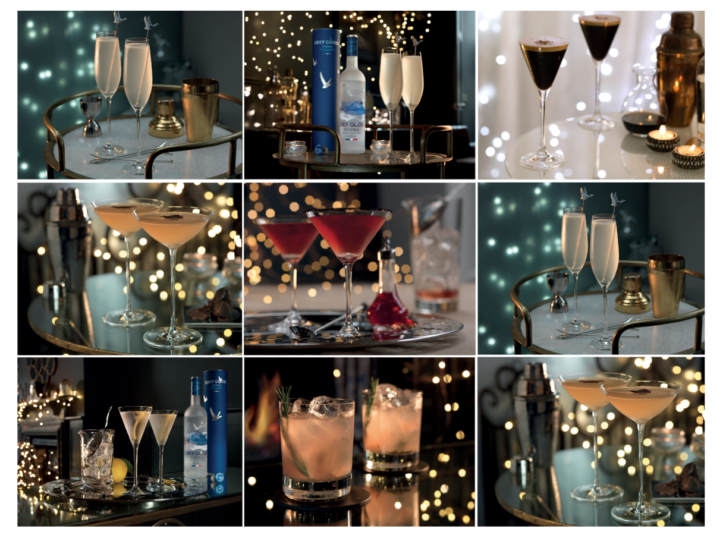 For more information, please visit disaronno.com.